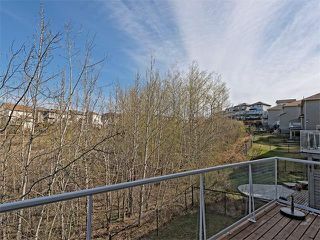 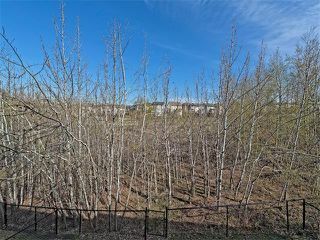 Spectacular renovated estate home backing onto a natural reserve having a fully finished walkout basement with Mountain views! 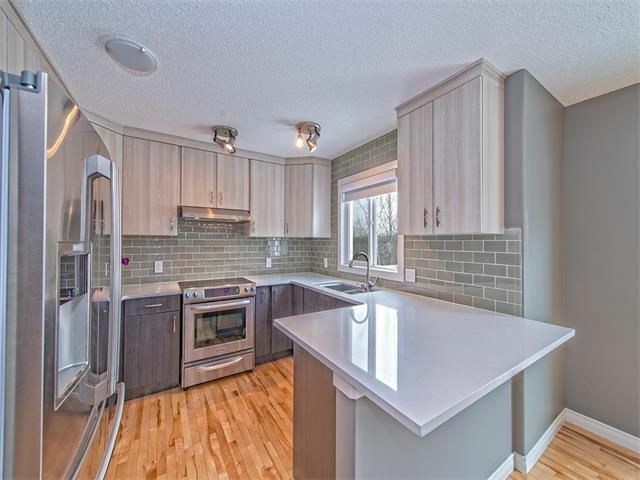 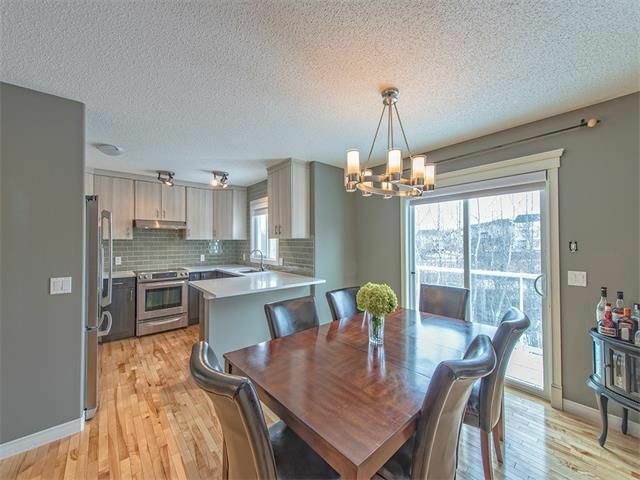 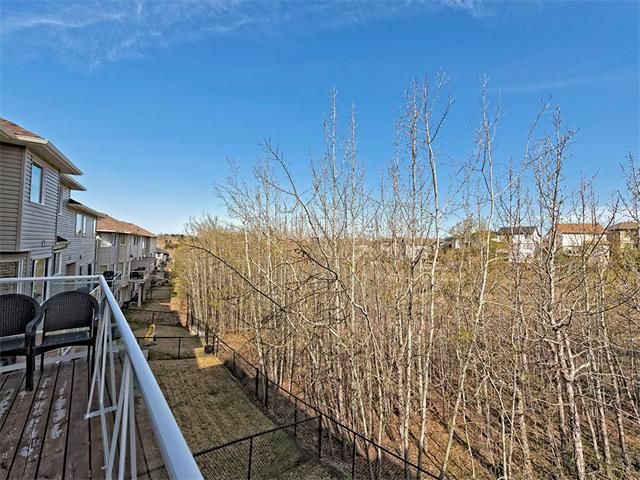 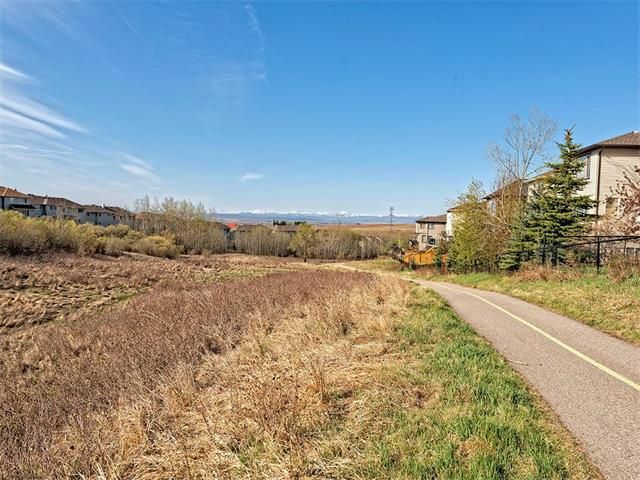 Open concept main floor boasts a renovated kitchen featuring new quartz countertops, glass tile backsplash, new cabinets and stainless steel appliances. 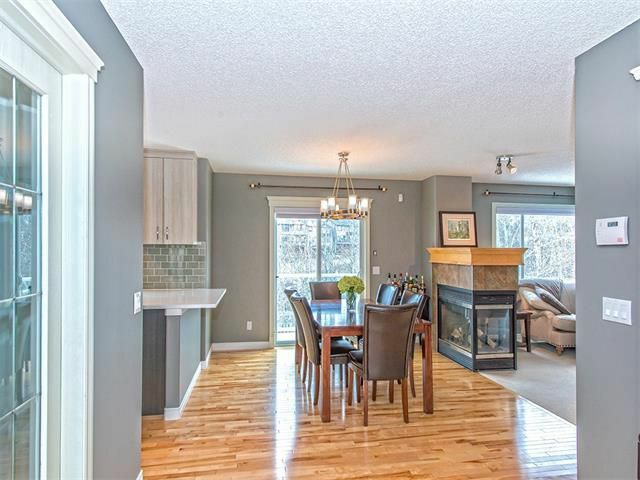 Adjacent dining room has patio doors out onto rear deck with panoramic views of the natural reserve and mountains to the west. 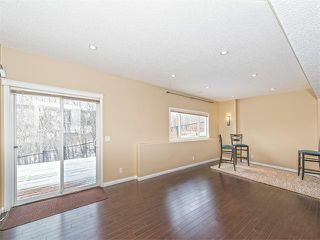 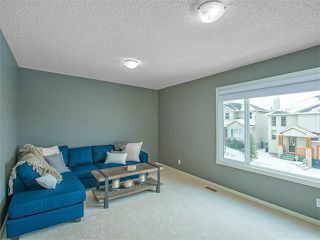 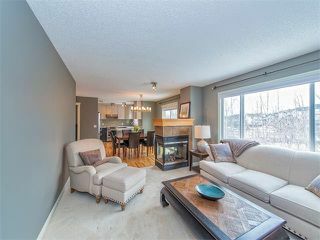 Living room is accented by huge picture window allowing for loads of natural light and three sided gas fireplace. 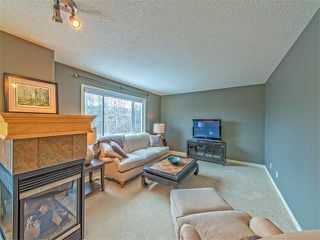 Den is conveniently located on the main floor. 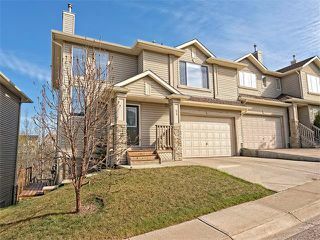 Upper level showcases three bedrooms, laundry room, main bath and large bonus room. 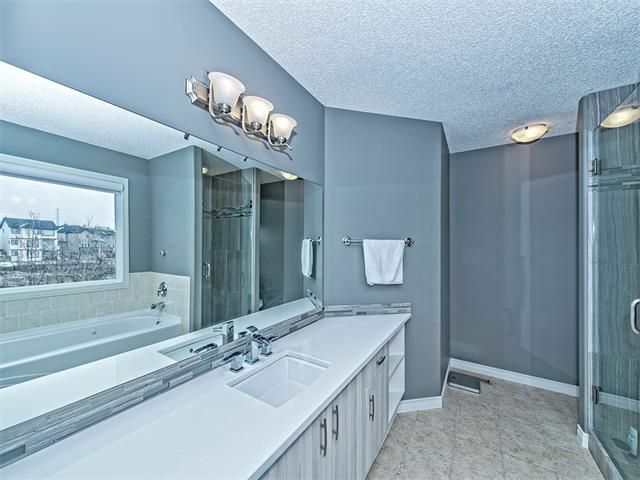 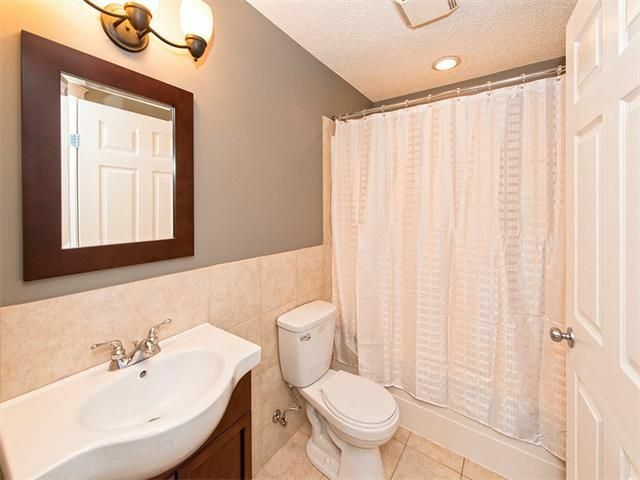 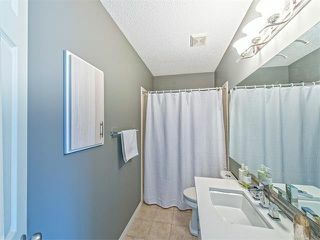 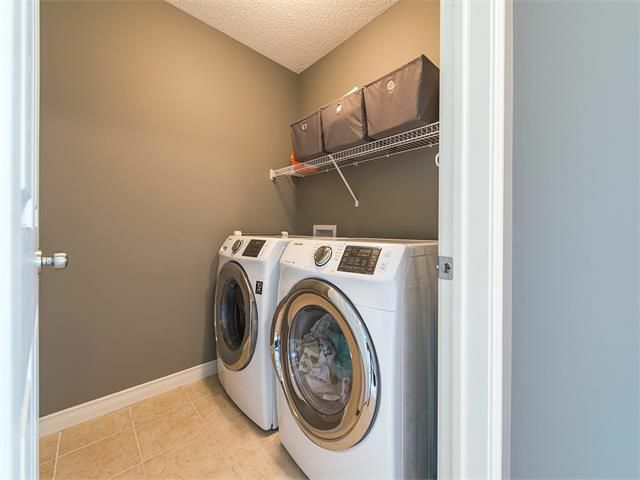 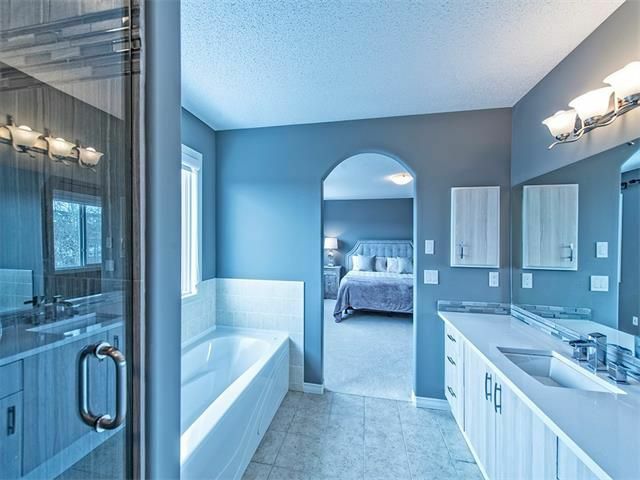 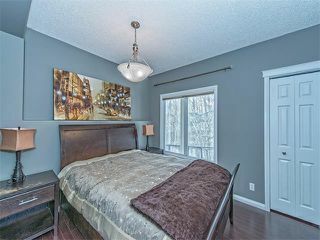 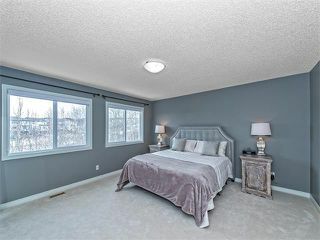 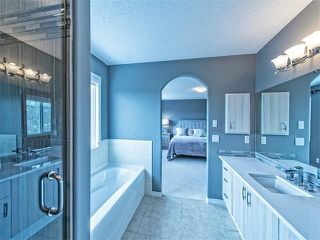 Enormous master has a walk-in closet and spa like ensuite with separate shower and jetted tub. Counters and cabinets in bathrooms are renovated to match the new kitchen. 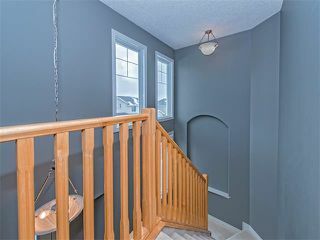 New carpet on the main and upper level. 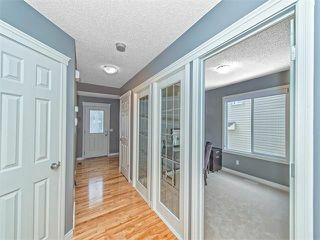 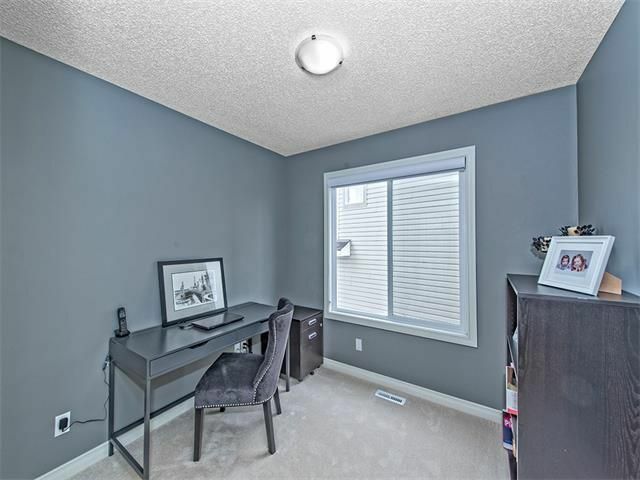 Fully developed walkout basement features a huge rec room, fourth bedroom and four piece bathroom. An amazing property in a quiet private location. 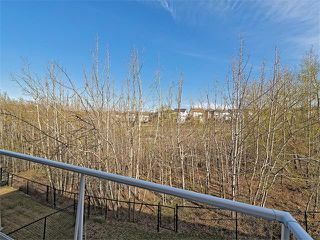 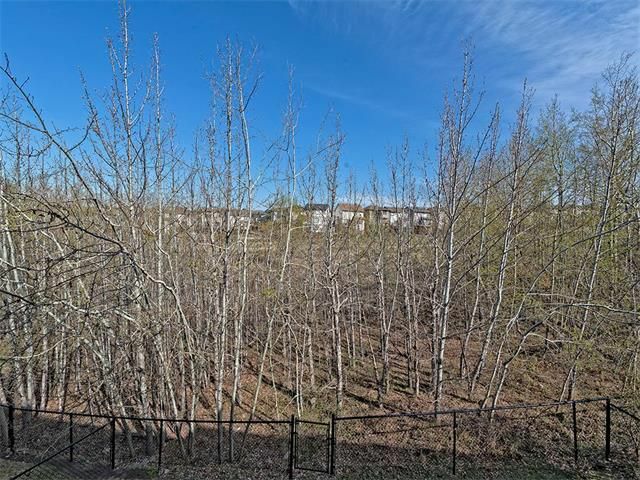 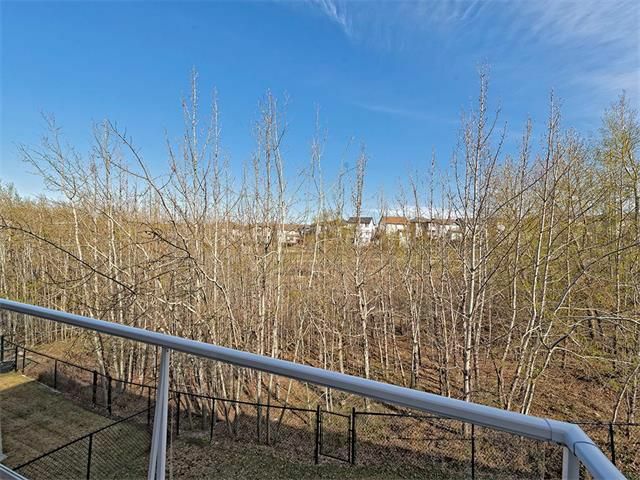 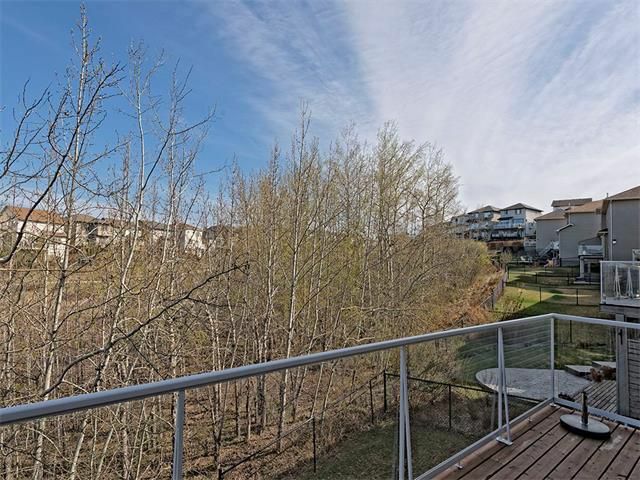 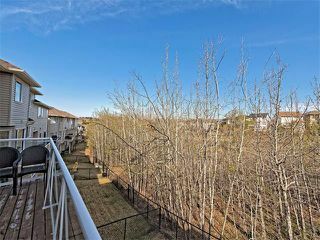 Open concept main floor with three sided fireplace and dining room with patio doors out onto rear deck overlooking natural reserve.